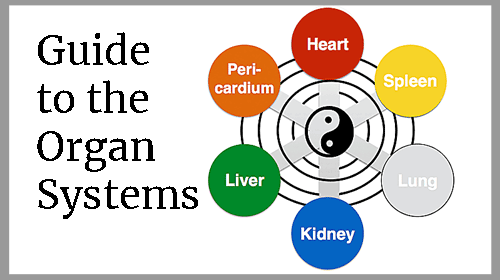 The Chinese medical perspective of Organs is the basis of getting to the root of chronic and "mysterious" conditions. Wondering how to alleviate the long list of stress-related conditions dominating our modern civilization? 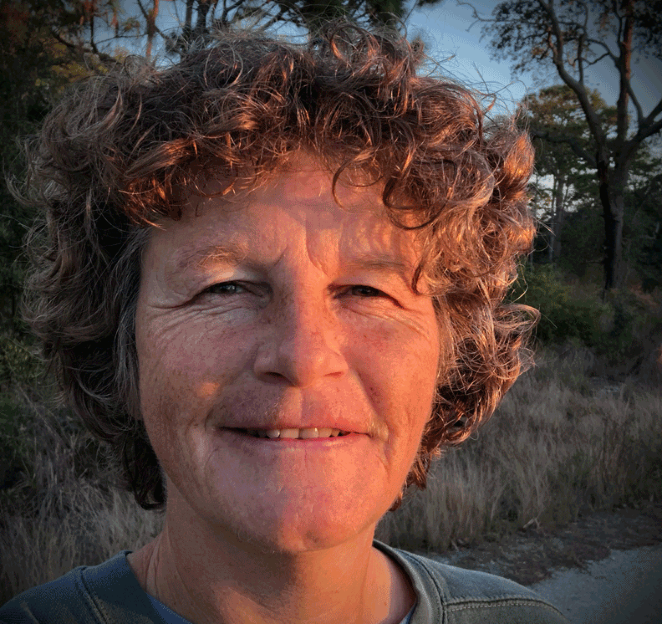 Find out how to return to health when you discover the body-mind-emotion-spirit connections within the Organ Systems. How to make better choices about which acupressure points to use in order to return the system to balance, flow, and health. Ready to clarify the mystery of energetic imbalance? No - anyone interested in the energetics of Chinese Medicine and Meridian Massage is welcome to take this course. Yes! This course is approved for 18 CEUs for Massage Therapists by NCBTMB, New York Board of Massage Therapy, Florida Board of Massage Therapy, and the Massage Therapy Association of Manitoba.